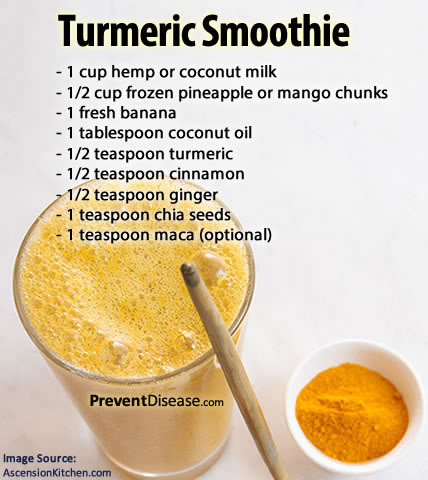 Ginger and turmeric -- common kitchen spices used to flavor and season foods -- have several characteristics in common. Both are tropical perennial plants classified as belonging to the Zingiberacaea family, and both have beneficial constituents in their rhizomes -- or roots -- that cause them to be prized in Traditional Chinese Medicine and Ayurveda as healing herbs. 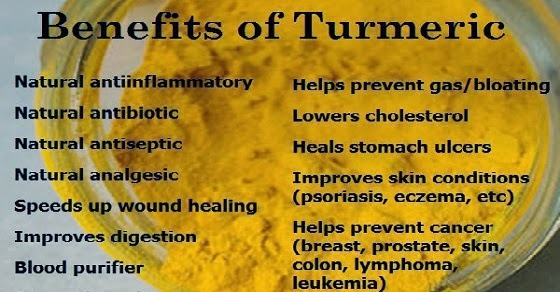 However, ginger and turmeric have different properties, colors, flavors and effects. Superfoods are foods — mostly plant-based, but also some fish and dairy — thought to be nutritionally dense and thus good for one's health. The term has no set scientific meaning, however, and any list of "top" superfoods is purely subjective.Superfoods are healthful, for the most part, aside from possible contamination, added sugars or over-consumption of them. Blueberries often top many lists of superfoods. This is because blueberries are rich in vitamins, phytochemicals and soluble fiber. While blueberries are indeed healthful, so are about any kind of (non-poisonous) berry. Blueberries aren't necessarily better than cranberries or raspberries, but they are usually more readily available and are quite palatable as is. Kiwifruit also tops many a list. Its benefits are similar, for the most part, to berries, melons, citrus fruit, apples and pears. Kiwifruit is labeled a superfood perhaps because it contains a wider range of nutrients compared to some other fruits. Beans and whole grains are standard additions to the superfood lists. Beans are a source of low-fat protein. Beans have insoluble fiber, which lowers cholesterol; soluble fiber, which provides a longer feeling of fullness; and loads of vitamins and trace minerals largely absent in the typical American diet, such as manganese. Whole grains have similar benefits, although they are inferior in regards to protein.Quinoa is not a grain, but it cooks up like one, and this too is a remarkable source of protein, vitamins, minerals, fiber and antioxidants. Kale lives up to the hype of a superfood. But so do most dark, leafy greens: Swiss chard, collards, mustards (including radish greens), spinach (and others in the amaranth family), and cabbages. Add broccoli to that. It's in the cabbage-mustard family; the modern version is merely grown for its floret instead of leaves. These dark vegetables are loaded with vitamins A, C and K, as well as fiber, calcium and other minerals. Sweet potato and squash also usually make the superfood list, for similar reasons. Both kinds of food are generally excellent sources of fiber, vitamin A, and much more. They are also naturally sweet and don't require the butter, cream, or salt typically added to potatoes. Purslane - Chinese medicine describes purslane as "cold", meaning that it is a cure for a "burning" heart and liver. Greeks call it a blood-cleansing herb. In Mexico, purslane is considered good for diabetics. It is probably the richest source of vegetable omega-3 fatty acid. It is also high in carotenes and vitamin C.
The "exotic fruit of the year will surely be on any superfood list, too. This might be acai berry, noni fruit, dragon fruit, rambutan or pomegranate. These might be healthful, but there is no reason to believe they are any more super than blueberries. They might be rich in one particular nutrient; pomegranate has ellagitannin, which has anti-cancer properties. But so do red raspberries.